The newest Iowa State Cyclones WallStar layout is the Vintage Football Cy layout. The layout features they Cy Football logo created in 1974. It also includes two additional vintage text marks – Iowa State text mark from 1984 and Cyclones text mark from 1987. 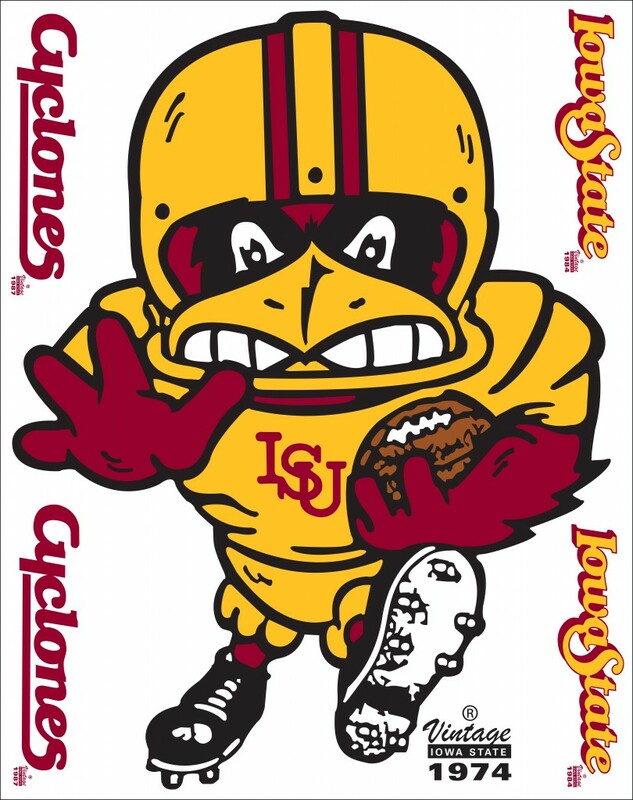 Get your Iowa State Cyclones Vintage Football Cy Junior WallStar today!